First Time on the Market..Enjoy this beautiful home with mature landscaping on a view lot overlooking the Redhawk Golf Course and Mountains. 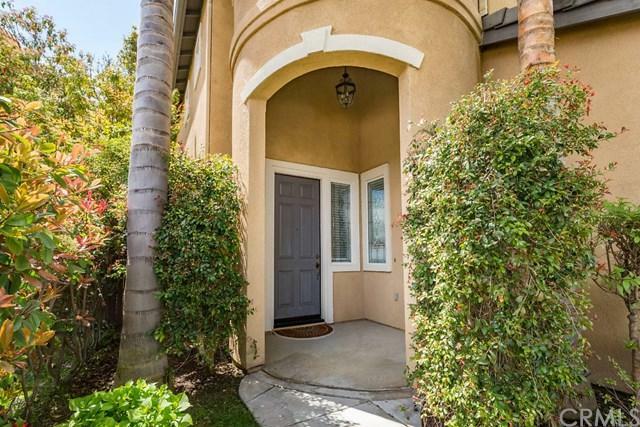 Located in South Temecula's GATED Community..The Fairways. Some one of a kind features include a downstairs Office/Bedroom, Super Family Room, Custom Sliding Doors in the Dining Room and Family Room. Upstairs features Master Bedroom with Sitting Room (Seller will convert Sitting Room back to bedroom 4 if Buyer Requests) Spacious Secondary Bedrooms and Upstairs Laundry Room. 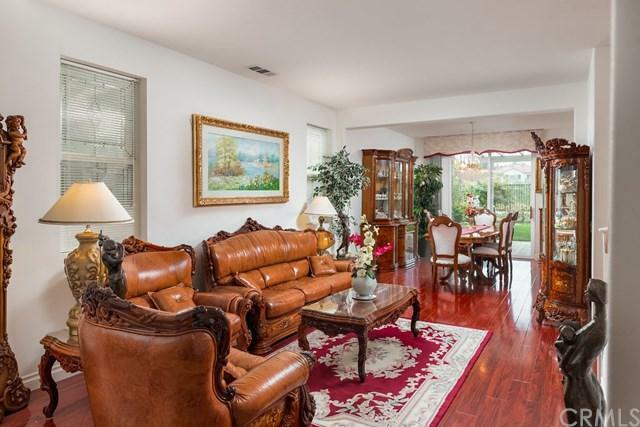 The entire Main Floor showcases Mahogany look laminate flooring. The Kitchen with granite counters, spacious Island, plentiful storage and Breakfast Area is perfect to spend time preparing meals and enjoying the views. 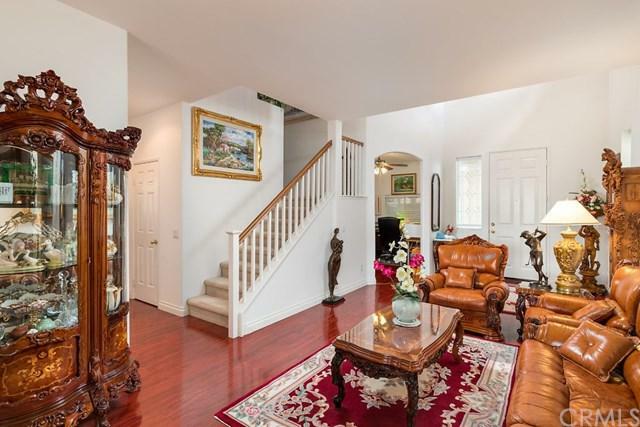 The Super Family Room with Fireplace adjoins the Kitchen making entertaining large gatherings a breeze. Step Outside: the large Covered Patio, beautiful rose garden, ample lawn area and elevated sitting area creates a welcoming environment to enjoy privately or with guests. 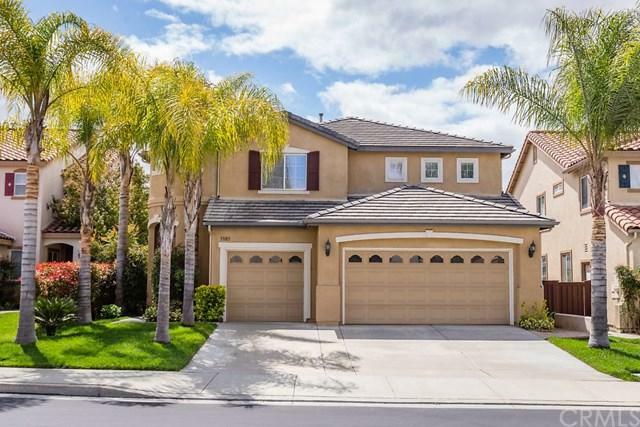 The Gated Fairways Neighborhood is close to Wine Country, Shopping, Pechanga Resort, and Temecula's top-rated schools. One additional feature..LOW Taxes...just 1.45% approx.Come prepared to make this YOUR NEW HOME.